As with any new version of the Windows operating system, Microsoft has not only beefed up the feature set you get with your Windows 8 computer, but also the security. If you haven’t seen Windows 8 yet, the traditional start screen has been replaced by a tiled interface that’s heavy on the apps, and has ultimately been designed for touch-screens such as those found on popular tablets and smartphones. Under the hood, however, the security changes in Windows 8 are more than cosmetic. Microsoft has gone to great lengths to beef up security to address today’s most dangerous threats. Hackers are all about quietly getting on computers and maintaining access to an infected machine, and they’ll use malicious code that enables them to avoid detection by security software. Once on your machine, everything from your personal photos to your online banking credentials is at risk. Trying to stay a step ahead of rootkits and other dangerous types of malicious code, Microsoft has included security capabilities in Windows 8 such as Early Launch Anti-Malware System which allows certified antimalware software such as Kaspersky PURE 3.0 to launch during the boot process in an effort to negate rootkits which hook themselves into the core internals of an operating system and are extremely difficult to detect and clean up. 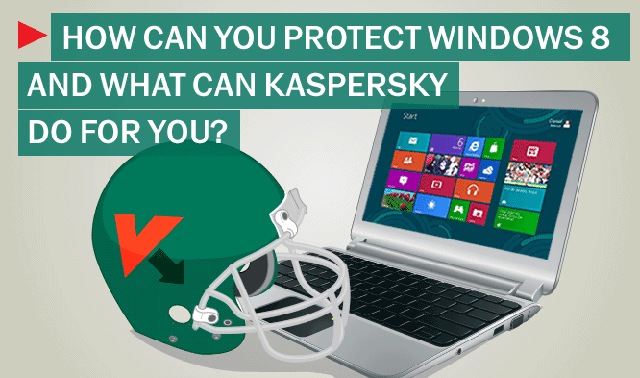 Kaspersky Lab is a trusted partner of Microsoft’s, and the new PURE 3.0 security suite has complete compatibility with Windows 8. It is fully integrated with the new OS with extended virus scanning capabilities tuned to closely examine applications developed for the new tiled interface. PURE 3.0 not only scans applications for infection from viruses, worms, Trojans, spyware and rootkits, but it will go the next step and remove the infected files and flag the application. Windows 8 will then find a clean version from the Windows Store and reinstall it. By bringing the application ecosystem to the PC, Microsoft has also introduced the need for additional security capabilities. In addition to application scanning, the support for Early Launch Antimalware (ELAM) closes the loop on the security protection required for Windows 8. ELAM allows PURE 3.0 to launch before other third party software. It also works in tandem with Microsoft Measured Boot to feed PURE 3.0 information on components launched during boot-up. Using that information, PURE 3.0 can make an informed decision about anomalies caused by malware and improve detection and blocking of problems such as rootkits—all with a minimal performance hit that won’t increase the time it takes for your Windows 8 machine to boot up. By using Kaspersky PURE 3.0, you’re not only getting the latest protection from malicious code at startup, but for all your computing activities. Automatic Exploit Prevention is a feature that oversees the launch of executable files such as Adobe PDF files, or Web-based executable programs. The files are scanned and behaviors on your computers monitored for malicious activity. Safe Money is another new feature in PURE 3.0 that verifies the integrity of your bank’s online app and secures your transactions. Password Manager, meanwhile, is a module that helps you create strong passwords for your most sensitive online accounts, and when used in conjunction with the new Password Sync module, your secret codes will be stored in the cloud and synchronized across all your Windows 8 PCs. 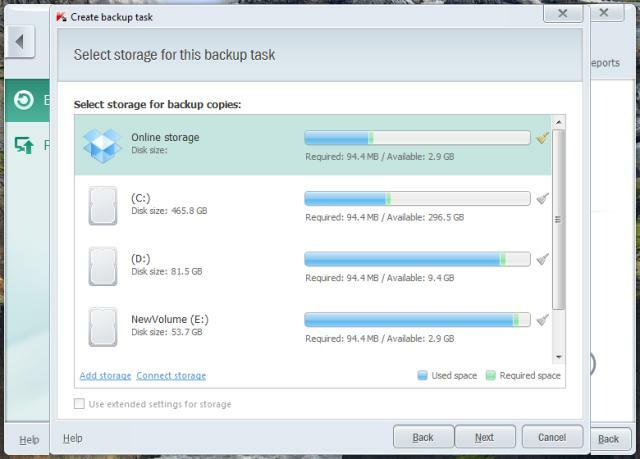 Also new for PURE 3.0 is an online backup capability that allows you to back up files to an online storage service, Dropbox. Windows 8 is a bold step forward in personal computing from Microsoft. As technology moves forward, so do hackers who try to exploit new features and capabilities for profit. Protection such as PURE 3.0 and its new malware detection and safe computing capabilities have been optimized for Windows 8 computers and are essential as you take full advantage of everything the latest Microsoft operating system brings you.